None of these will set the world on fire but are quite competent for what they are. We’ve everything here from SLR to FSU to lo-fi fun. We’ve even a brand new camera ! With looks only a mother could love wrapped up in a dull black plastic body, the Pino hardly sets pulses racing. It’s spec also doesn’t make impressive reading with a fixed focus lens and no metering. But it does actually quite good. The lens is surprisingly decent and the manual aperture settings work well and if you play your cards right can be pretty flexible by switching up and down the ISO setting. 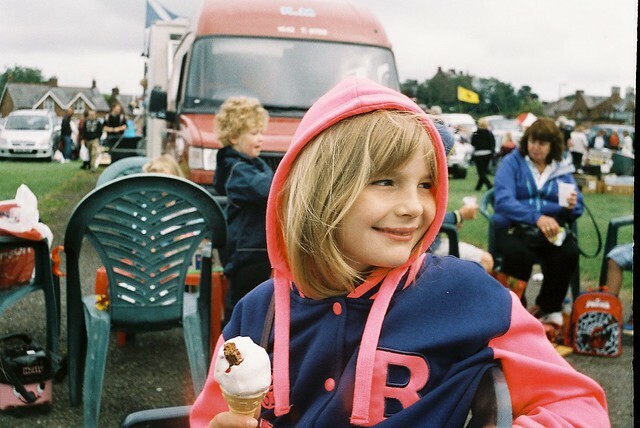 Other cameras in the class worth considering are the Olympus Supertrip and the Ricoh YF-20. In 1970 while the world was focused on auto exposure compacts, Lomo introduced the 8M. 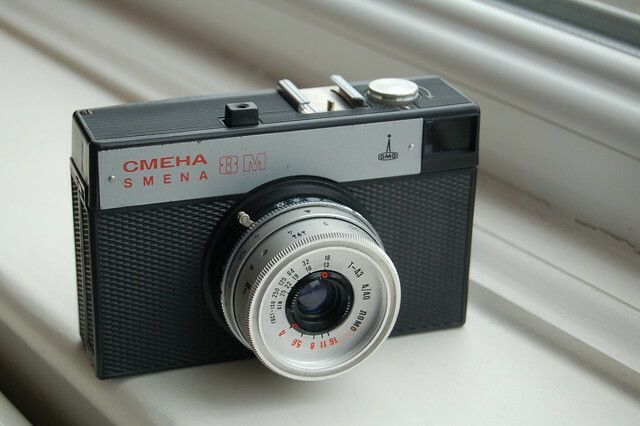 It essential was just yet another Smena series camera, just refining further the design of the original 1953 Smena. 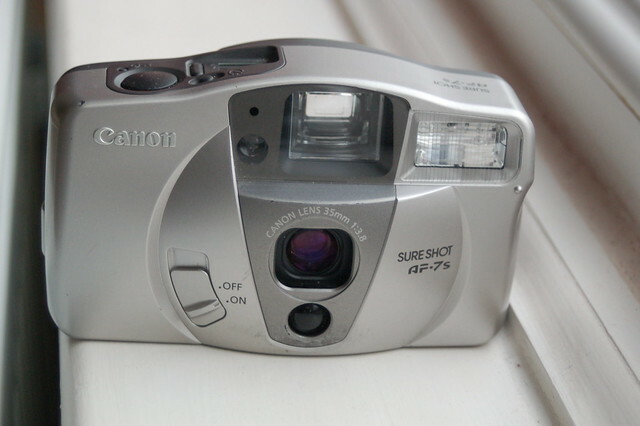 The *M would go on to outsell even the mighty OLympus Trip 35 and was still in production in 1995. Intended as a low price camera for the Soviet worker, it is rough and ready. Sharing mechanics only marginally improved on from 1953. This includes the manual cocking mechanism. And the body is built out of shoddy plastic and thin metal (making even a Halina look quite artisan in comparison). But its the T-43 lens that really sets this apart. this simple triplet is pretty sharp (as long as you keep the aperture down to f/8 or smaller). The camera also offers 2 wasys to set exposure, There’s an easy shoot mode where you set aperture to size matching ISO speed. Then you adjust shutter for light conditions via a series of weather pictograms. Alternatively you can shoot fully manually. The lens is great if used correctly and the camera is capable with filter threading and cable points. If you want a good soviet manual viewfinder but easier try the Smena (aka Cosmic) Symbol or the BelOMO Vilia. It might look like a toy cam but this is much better. Canon’s Sure Shot (aka Prima or Autoboy) series of AF compacts was a massive success for a company who until then had never really made a full frame contact. 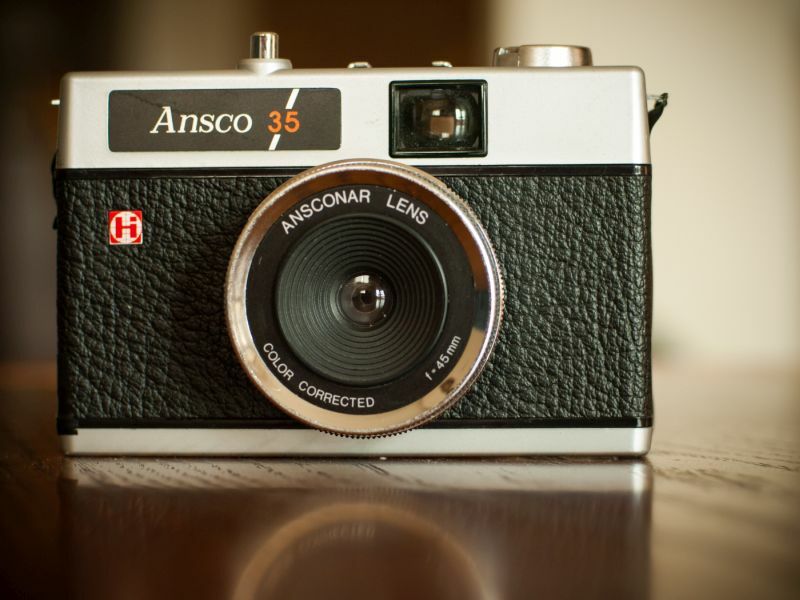 The series is best known for its early pioneering compacts like the Sure Shot AF35M and later zoom compacts. This is not one of those but a big chunky mid 90’s fixed focal length camera. With it’s massive viewfinder, minimal controls and chuncky styling this looks like a camera you’d give to your 8 year old. But your kid will get to take some nice photos. The lens here is pretty good, not elite compact level but competent. True the auto exposure system isn’t gonna let you do anything technically but it will by and large get the shot right. 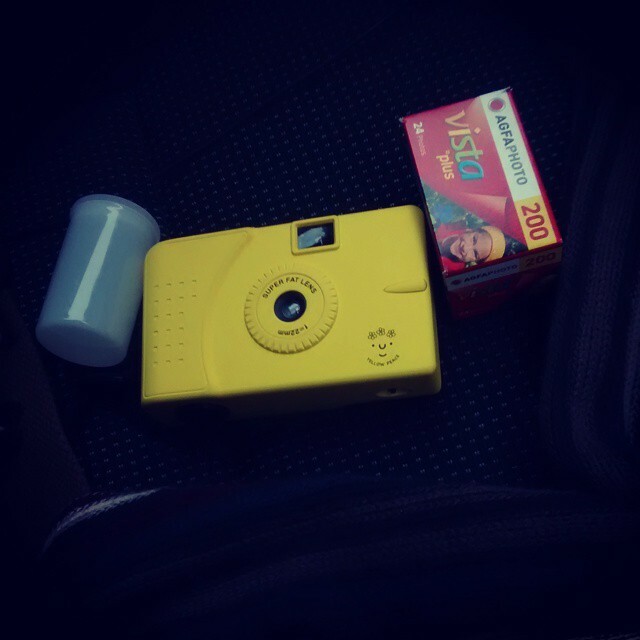 Sold under many names Haking’s Olympus Trip 35 clone broadly mirrored the Trip. It has a zone focus 40mm 1:2.8 lens and a 2 shutter speed automatic exposure system. It even has a red flag warning system like the Trip 35. Of course it isn’t as sharp as the Trip but shots are competent enough and the exposure system is on the ball. It has one advantage over the trip. As it uses a battery powered CdS meter you can drop the battery out and using the flash aperture setting shoot manually but with a fixed shutter speed. It’s problem is the trip isn’t that much more expensive. 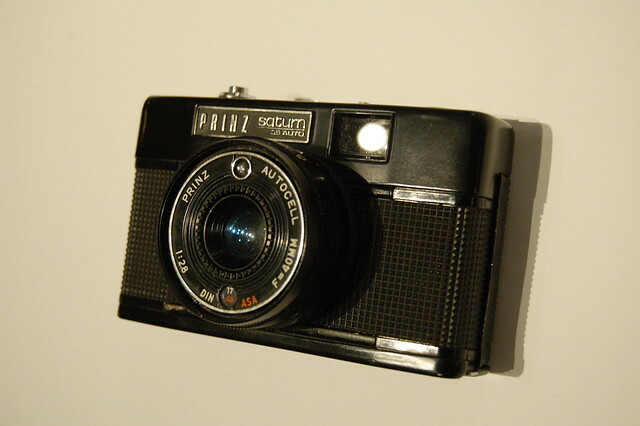 It actually was based on the Halina 500 a much more industrial looking camera but with the same underpinnings. The Agfa Isoly series are usually more associated with the simpler cameras of the series which would inspire the Diana and its clones. The Isoly III shares the body design but is a much more advanced 4×4 medium format shooter. The lens is upgraded to a 3 element glass one with a decent enough prontor shutter making this quite competent shooter for such a basic design camera. 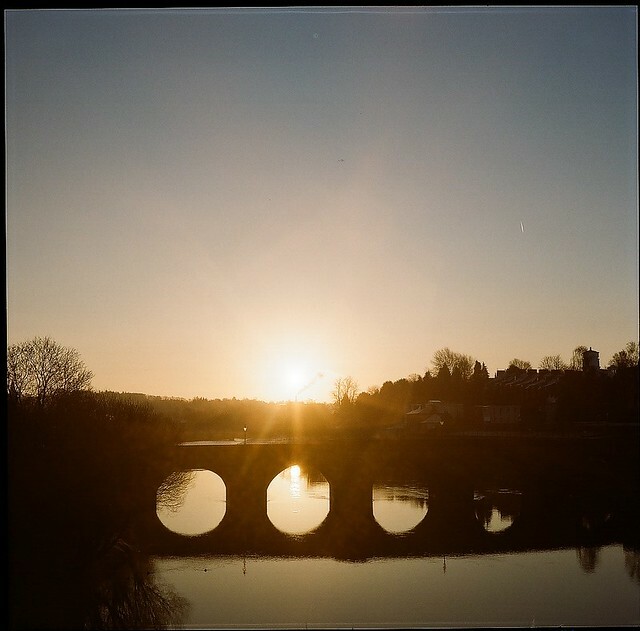 The closest modern alternatives are either to use the glass lens kit with the Diana F+. 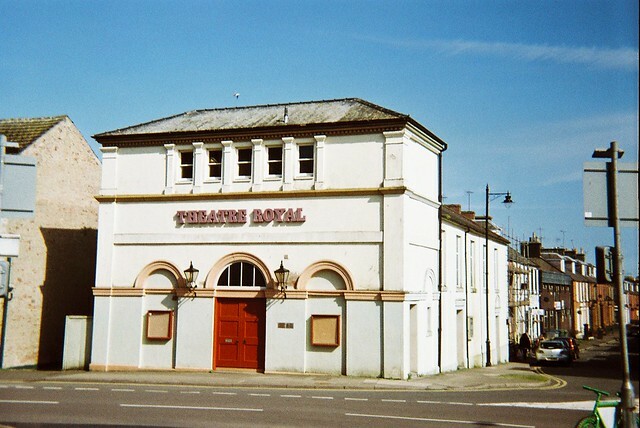 Or the glass lensed version of the Holga 120. But they aren’t as clinically good. image by Thomas kolesnyk. This work is licensed under a Creative Commons Attribution-NonCommercial 2.0 Generic License. Often seen as the runt of the XA litter, the XA1 is often sneered at. Granted its 3 element fixed focus lens is the weakest of the series and the ISO selector is knobbled to just 2 setting. 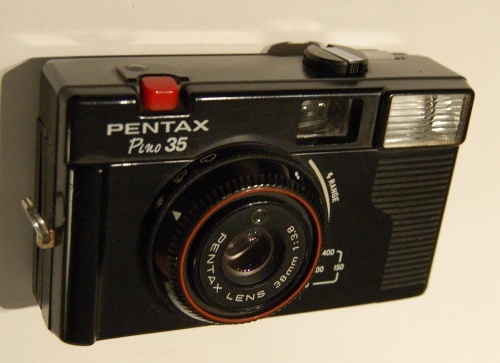 However this is a camera with an obvious lineage to the Trip 35 and the PEN E series cameras. And Olympus know how to make a good fixed focus number. This camera is capable of good results. It also has a mechanical shutter button rather than the not so good membrane button of the other XA cameras. Shame it shares the same proprietary flash mount and unlike the other XAs, it’s useless in low light. It says something about film’s renaissance that a camera that has just been launched features in this list. This shouldn’t work. One part mutant offspring of the lo-fi plastic medium format beast that is The Diana F+ (itself a hommage to the 60’s giveaway Diana). 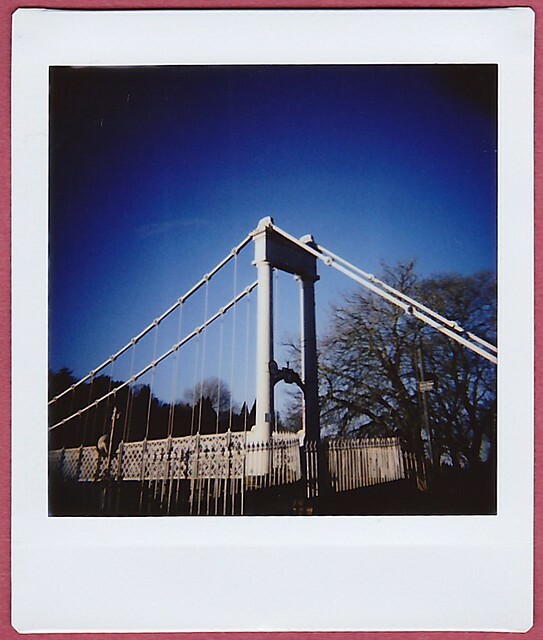 And on the other a manual instax camera – a risk given instax has slide like latitude range. But it works in a riotous fashion. Lomography know a thing or two about instax cameras having the most comprehensive range after Fujifilm. 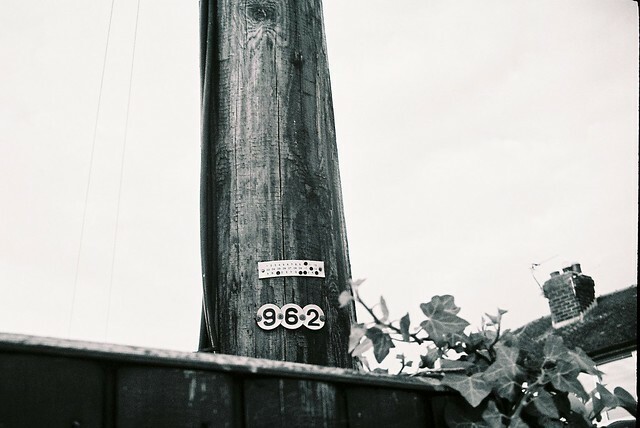 They also know something about lo-fi too..
Taken by .stratman². This work is licensed under a Creative Commons Attribution-NonCommercial-NoDerivs 2.0 Generic License. 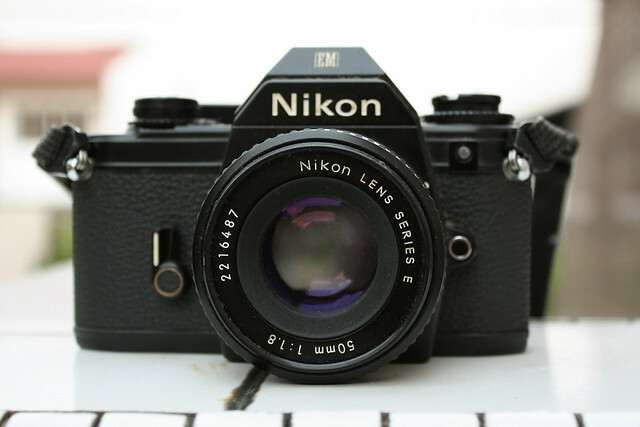 This is arguable the worst SLR nikon has ever made but that doesn’t make it a bad camera. In fact if you can live with its limitations it is a compact gem. The EM launched in 1979 as a smaller, easier to use SLR. Nikon’s sadly still point out that it’s aimed as “one for the ladies”. The camera offers only a AP, bulb and flash modes. There’s no manual mode but given most folk keep their SLR or dSLR on AP as default that’s not a disaster. Beyond that limitation, this is another well engineered Nikon SLR in a compact package. Although the body is plastic there’s a good metal skeleton underneath (so better built than later consumer AF Nikons and the FM10 & FE10). Metering is good. Furthermore is is compatible with almost every Nikon lens from the AI revision on as long (as they have an aperture dial). So it’ll use even some current AF lenses. There a nifty back light button. I’ve only had a duff dead one but check out Mike Eckman’s review. Of similar ilk is the Ricoh XR 500 auto for K mount. Great list, none of the usual suspects, and the Nikon SLR at the end was a knockout punch! You’d be surprised re working Trip 35 Harry ! They’re hardy beasts. Got mines a few years back and still works a treat. You can buy CLA’d ones with a guarantee for around £50. My PEN EE-2 is older still. Interesting list, I have kicked around getting the Smena – is that standard 35mm film? 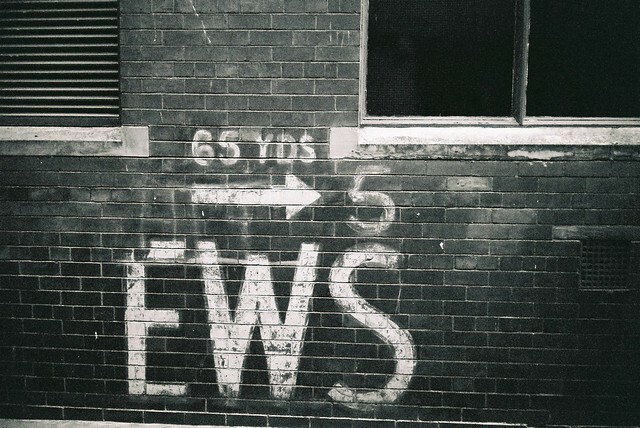 I like the UWS a lot, I do accept that it won’t last forever – especially with me running 36 ex. rolls through it. The Ansco 35 I like a lot too, especially the one handed operation. I see similar looking cameras with Bell & Howell on them. I’ve stopped (until I get stuck again) using 36 Exp in my Superheadz VUWS clone. Things just getting too tense and felt like something was gonna give. Well done! Great read and very well presented. 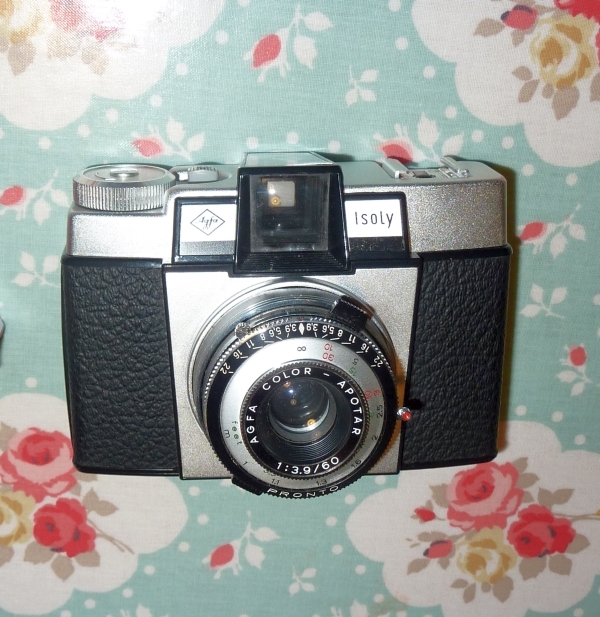 A camera that I’d recommend as a fun camera to try is the Fujifilm Fujipet (the original 1959 6×6). It’s in a class by itself and takes some surprisingly awesome pics. 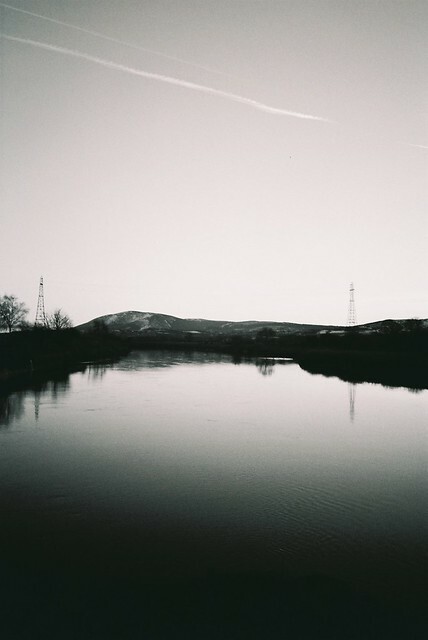 It seems to LOVE Fujifilm Neopan 100 and you’d be impressed with what this little aluminum camera can do. 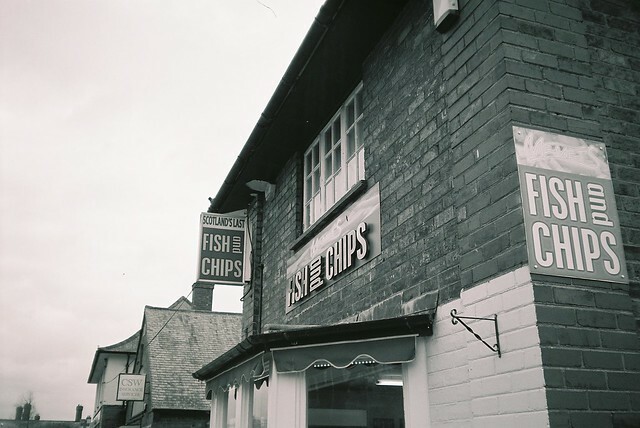 I would add some american cameras that are common and cheap on this side of the pond to the list, Argus C3, poor ergonomics, but a sharp triplet lens, Argus c4 and C44, surprisingly capable cameras. 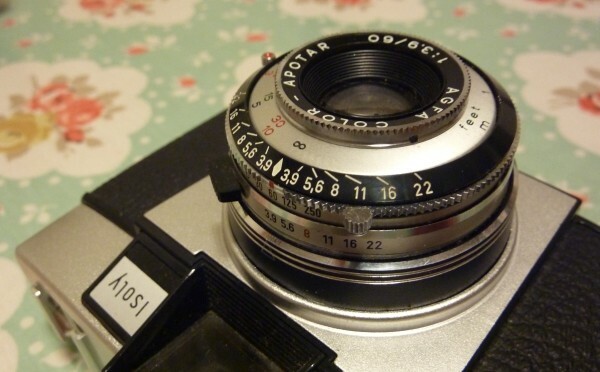 The Argus 40 is often overlooked, it has a real shutter and decent lens, even though it looks just like it’s more common sibling, the Argus 75. A. 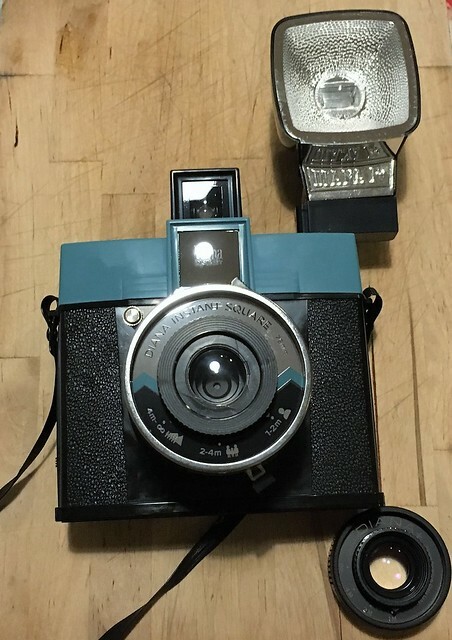 Lot of Kodak products are cheap and plentiful and have surprisingly good glass, such as the pony series. 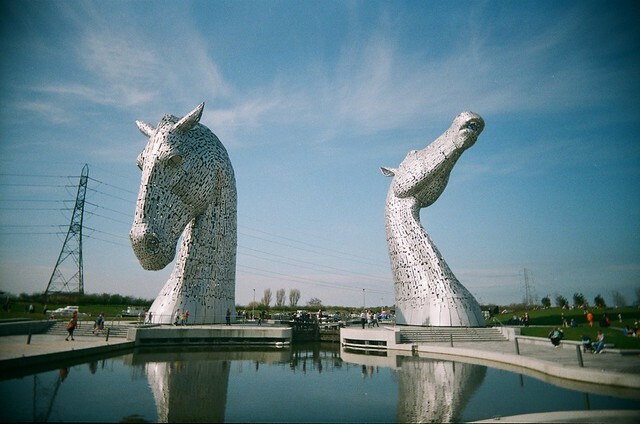 The Kodak Signet 35 is so common it can sometimes be found cheap, and it’s Ektar lens is as good or better than a Tessar. I’ve found examples of al of the above for under $20 on auction sites.